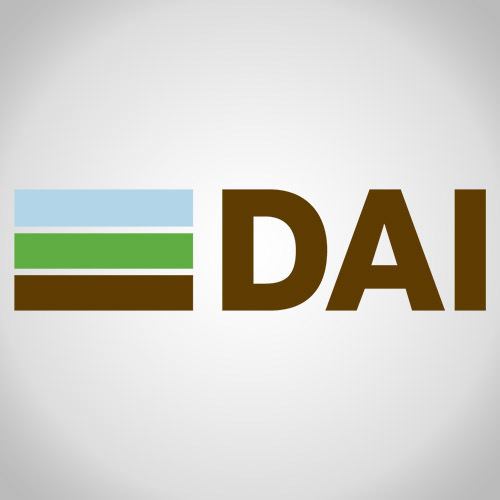 DAI is implementing the Women in Economy (WIE) component of the USAID funded PROMOTE project. ACE is contracted by DAI-WIE to support with the Internship and Apprenticeship (IA) Program operating in all provinces of Afghanistan. Particularly, ACE will help DAI with the Participant Identification and Enrollment Services of 15,000 female jobseekers between the ages of 18 and 30 who meet WIE’s eligibility requirements; 3500 companies willing to provide internship, apprenticeship, or employment opportunities to WIE’s female jobseekers and organizing 70 awareness raising workshops in five major zones of the country.